This week is shaping up to be a wet one which is a problem for some of the fields that are weedy and too wet for us to get into to spray. Consider increasing rates, and heating up your tank mixes for better weed control on taller weeds when you do get into these fields later. Continue to be vigilant in looking for black cutworm clipping of corn. The threshold is 3% of plants clipped to warrant a spray. 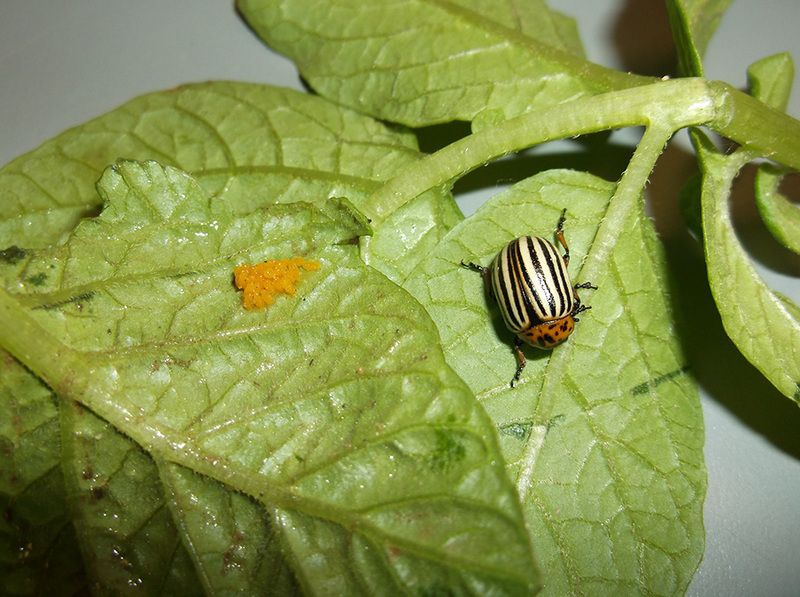 In the potatoes, the first generation Colorado beetles are laying eggs so look for newly hatched larvae next week. Do stem and stand counts this week to determine populations, and weed scouting to see if the hilling operation missed any weeds. 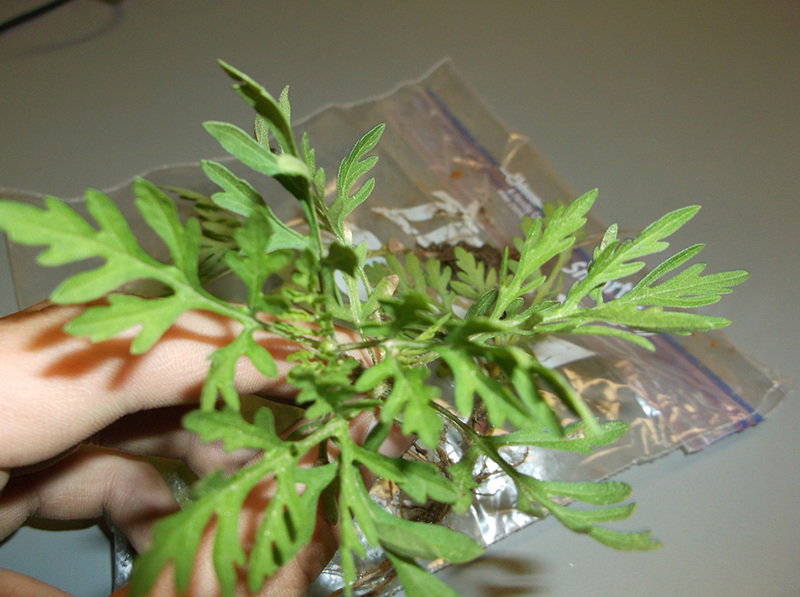 Watch out for common ragweed especially as they are very difficult to control if they get larger than 2 inches.